Google’s Daydream platform has expanded to support standalone VR headsets, and HTC Vive will build one of the first devices compatible with the platform. 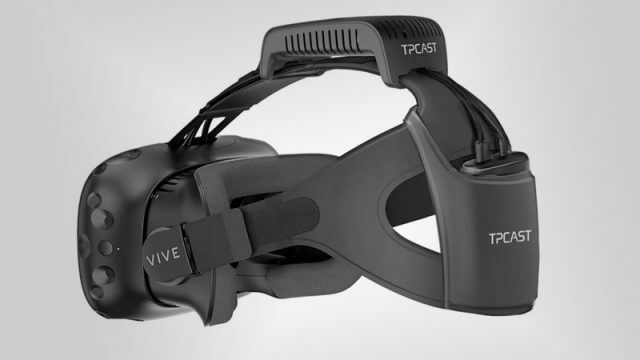 HTC has opened pre-orders for an upgrade kit for its Vive virtual reality headset. A popular YouTuber has addressed various problems with VR headsets. Razer have announced a Virtual Reality headset, the HDK. HTC has announced a new VR headset, the Vive Business Edition (“Vive BE”).